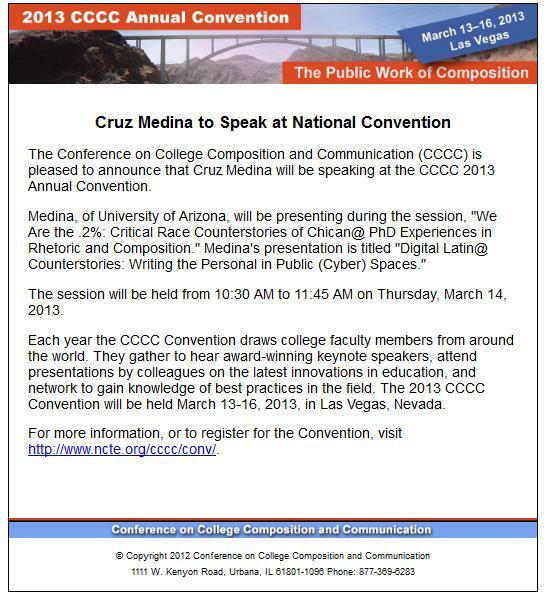 Academia de Cruz Medina: Supreme Court hinting OK on SB 1070? 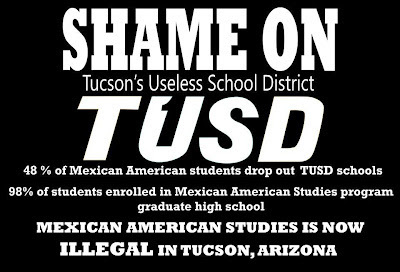 Supreme Court hinting OK on SB 1070? So I began this week with a pre-Academia de Cruz write up on Salman Rushdie, but I have to admit to being a bit scattered with the Supreme Court hints OK on Ariz. immigration law going on. 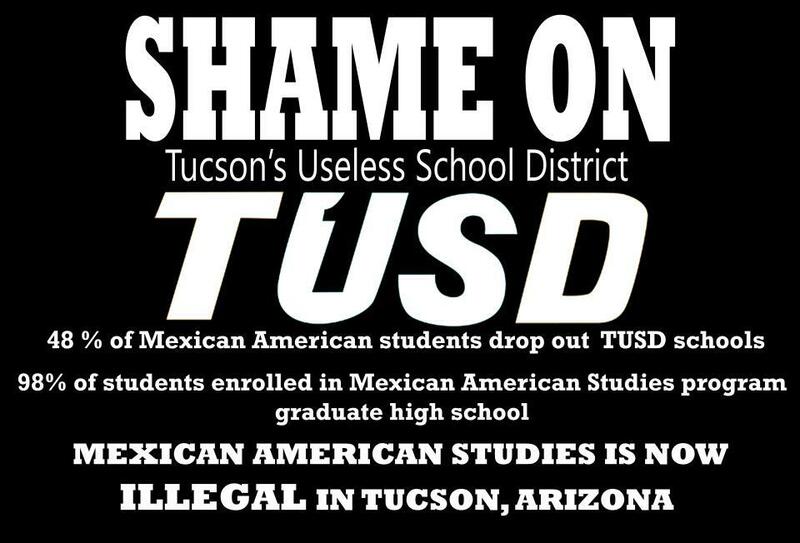 A straight-forward image with a strong message on the TUSD situation. Lastly, this is definitely academia-related. President Obama took to Jimmy Fallon and got the word out about the potential doubling of student loan interest rates, noting Congress wants to bring in money and not tax the rich. My Piece in "Fronteras Adentro"
PEW Hispanic Asks Latino or Hispanic?